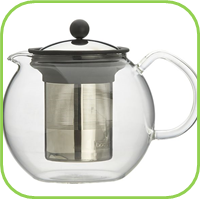 • 2 teaspoons fresh herbs per cup boiling water. • Place the herb or a combination of different herbs in the plunger. 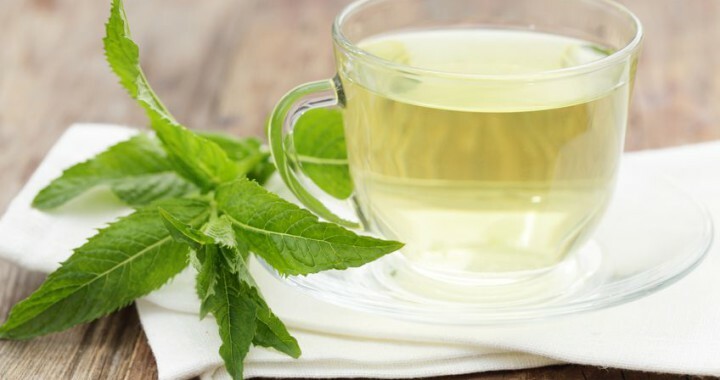 • Stevia leaves can be added to sweeten the tea. • Add the boiling water and let it stand for 10-15 minutes before drinking. • Strain into a cup. • Add honey to sweeten, if desired, and drink immediately. 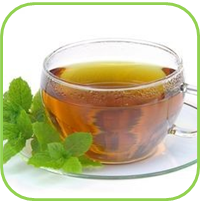 • Ayurvedic practitioners believe honey added to the tea carries the herb deeper into the tissues and enhances its effects. 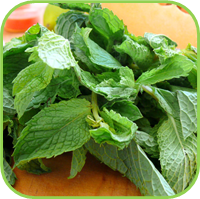 • Mix equal amounts of the selected herbs together and keep it in a container, labelled with the herb names and date. • Take 1 teaspoon of this mixture per cup. • Cut the fresh herbs into small pieces and mix together. • Take 2 teaspoons from this mix per cup. Posted in Tea and tagged herbs, preperation, tea.